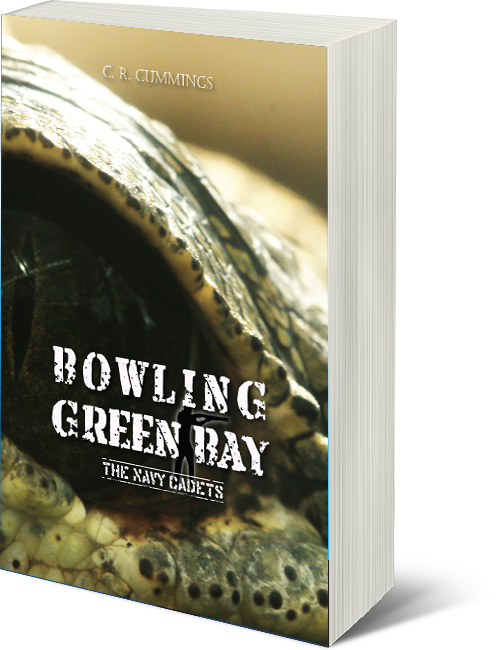 Forty kilometres east of Townsville is Bowling Green Bay, a vast expanse of shallow water ringed and mangrove swamps—home to the deadly saltwater crocodile. 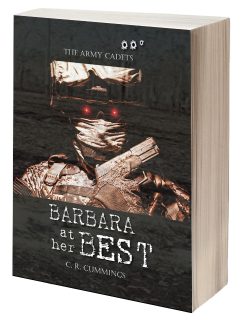 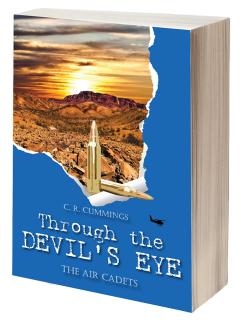 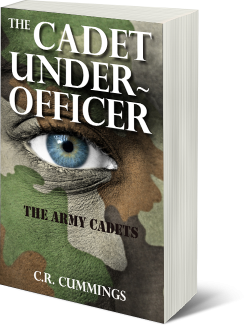 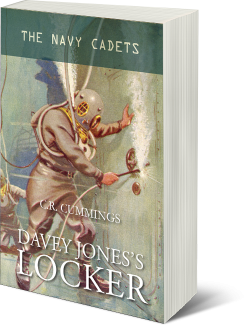 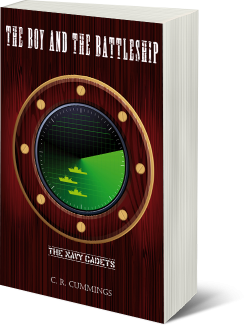 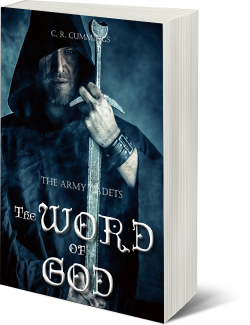 In the scorching heat of the tropical summer, navy cadet Martin Schipholl, his sister Letitia and three teenage friends venture into this dangerous environment. 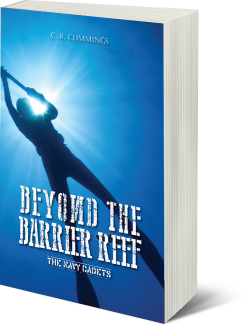 Whilst fishing they witness two murders, thrusting them into a deadly pursuit that will test their characters, physical abilities and training to the absolute limit. 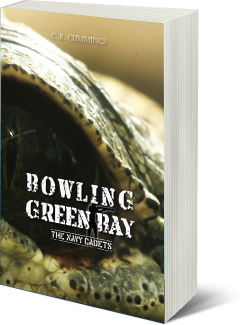 Join them as they struggle to survive against the evil murderers and harsh environment of Bowling Green Bay.